The Expo images are grouped in the galleries below, because of the sheer volume of pictures. Tractor Inventory. This shows each of the 62 tractors in a closeup without an additional focus on an implement or driver. 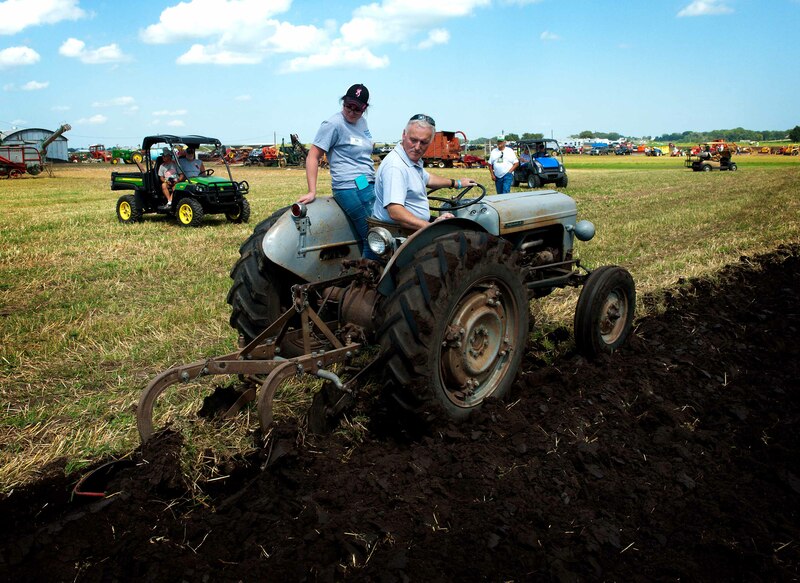 Our friend from Northern Ireland, Sam Neill, along with Whitney Klatt, plowing.